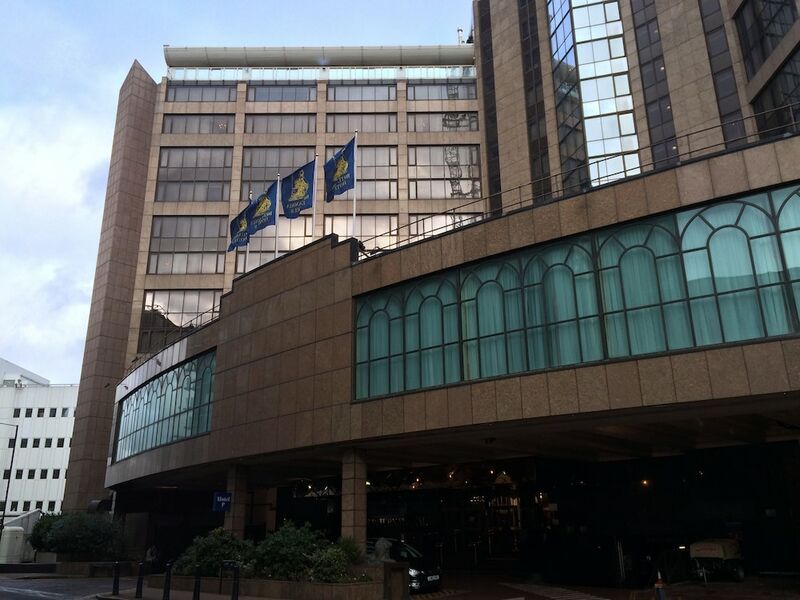 Located in Canary Wharf, this hotel is within 3 miles (5 km) of Brick Lane, Tower Bridge and Tower of London. The Gherkin and Liverpool Street are also within 6 miles (10 km). South Quay Station is 5 minutes by foot and Heron Quays Station is 7 minutes. This smoke-free hotel features an indoor pool, a health club and a bar/lounge. WiFi in public areas is free. Other amenities include self parking, coffee/tea in a common area and a front desk safe. Britannia The International Hotel London, Canary Wharf features an indoor pool and a health club. Public areas are equipped with complimentary wireless Internet access. A bar/lounge is on site where guests can unwind with a drink. This London hotel also offers coffee/tea in common area and a safe deposit box at the front desk. Limited on-site parking is available on a first-come, first-served basis (surcharge). Start your day with breakfast, available for a surcharge on weekdays from 7 AM to 10 AM and on weekends from 7 AM to 10:30 AM.